Ever Dreamed Of A Dress Made Of Chocolate? Laura Reynolds Ever Dreamed Of A Dress Made Of Chocolate? 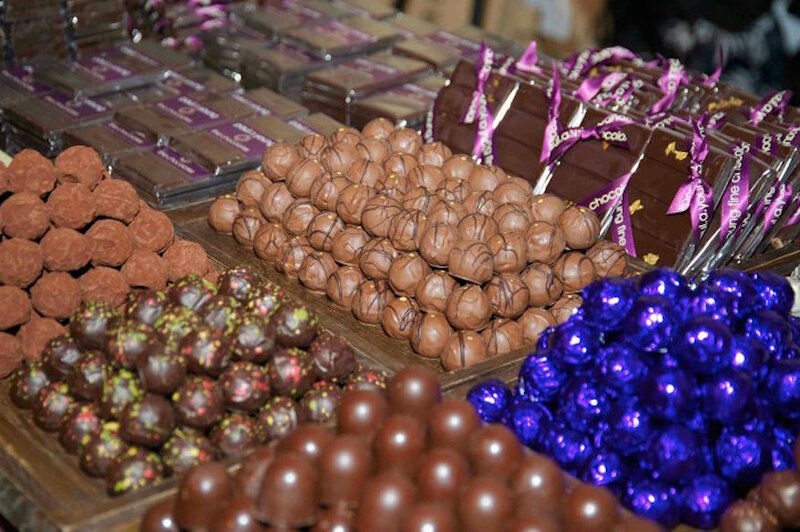 London gets a treat next month as Chocolate Week culminates in a weekend of fun at the Chocolate Show. Chocolate experts from around the world will descend on Olympia London to share their wisdom, and, most importantly, their chocolate. Exhibitors from as far afield as Belgium, Hungary, Lithuania and the USA (as well as plenty of UK and London producers) will be showcasing their chocolatey treats. Renowned French chocolate maker Valrhona hosts a pop-up patisserie dessert bar and there’ll be cocktails with a patisserie twist from cocktail experts Cosy. Watch live chocolate making from the bean in the HB Ingredients Bean To Bar Factory. Kids can also get involved, with activities from Charlie and the Chocolate Factory the musical. Perhaps most surprising is the daily chocolate fashion show. 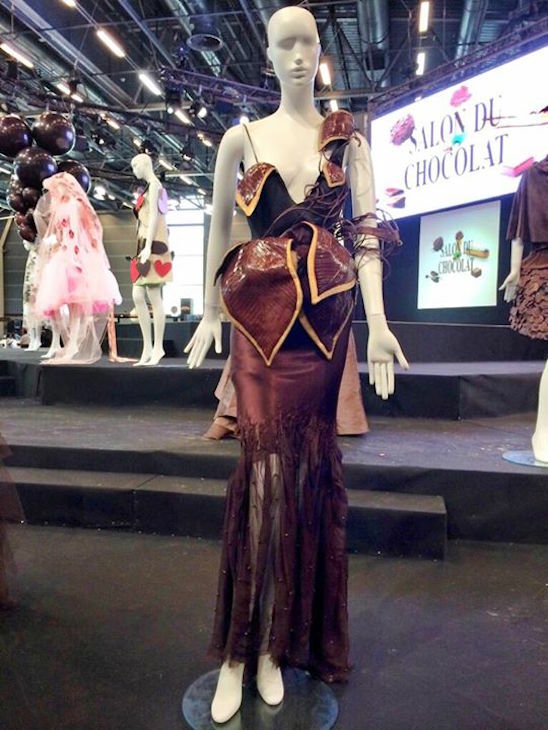 This is your chance to see couture outfits made and inspired by chocolate. This year's theme is Once Upon a Time In The Land of Chocolate, and although we question the practicalities of wearing clothes made from chocolate, we certainly salute the concept. If you're particularly keen to get stuck in, there's a VIP Gala Evening on 15 October, with an exclusive first look of the Chocolate Fashion Show. The Chocolate Show takes place at Olympia London 16-18 October. Tickets £5-£35, book here. Did you know that there's a chocolate museum in London?